Putere mai mare. Viteza mai mare. Distractie mai mare. 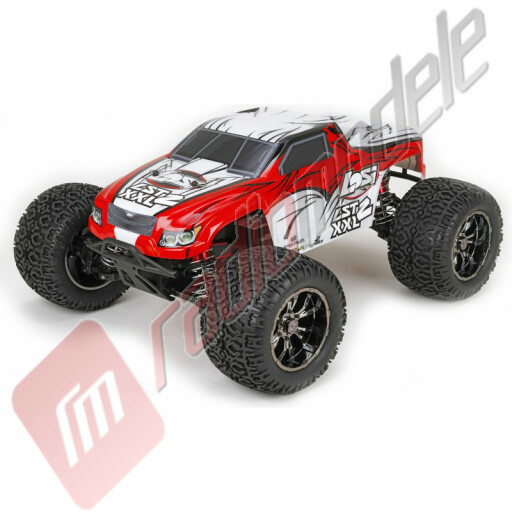 Exista monster truck-uri …si LST XXL. 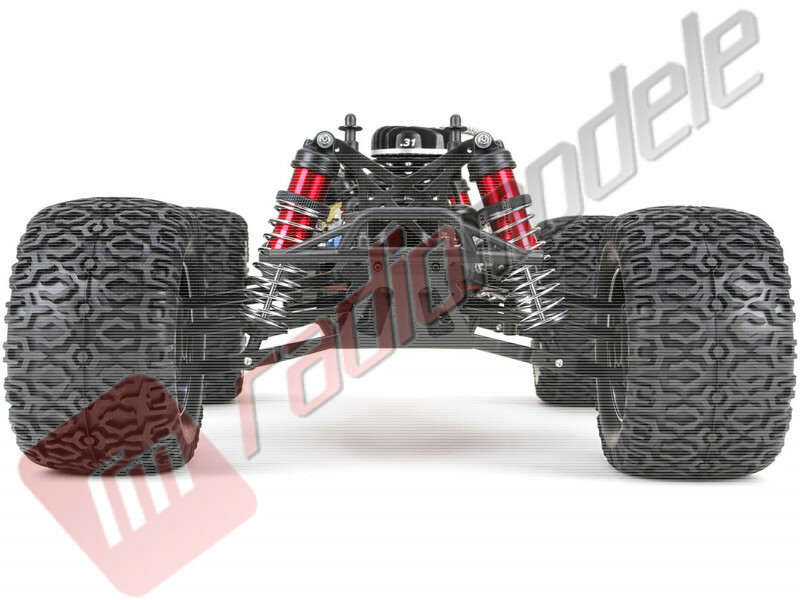 Urmand linia revolutionara al traditiei automodelelor 1/8 nitro Losi, LST XXL este una din cele mai mari automodele termice de tip monster truck din clasa 1/8 de pe piata, acum fiind dotat cu motor pe benzina miniaturizat. 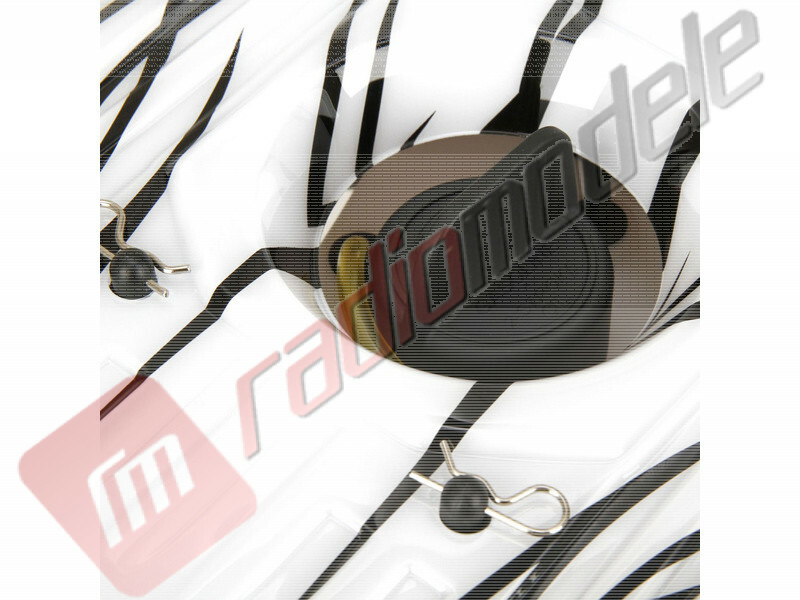 Ca sa poata rezista fortei brute a motorului, LST XXL include componente si elemente de design care-l fac mai rezistent decat v-ati putea imagina. 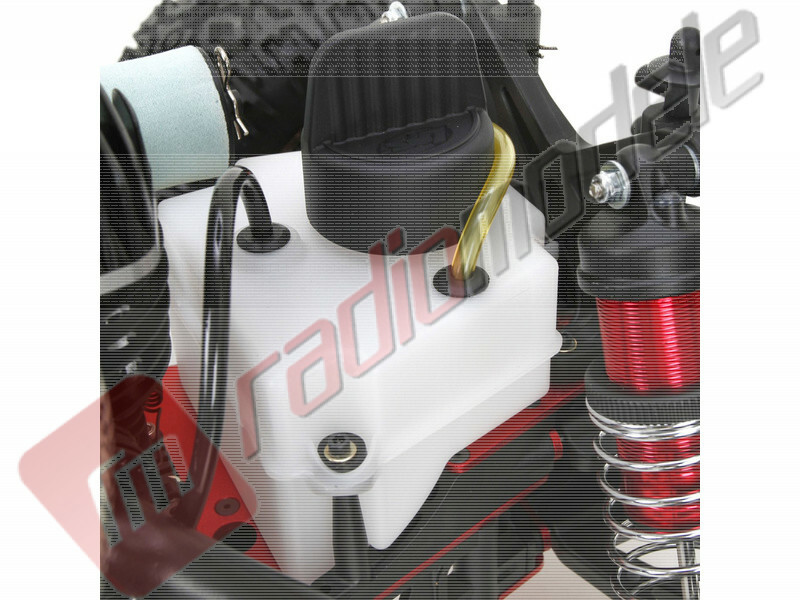 Sistem radio Spektrum DX2e inclus, motor Dynamite pe benzina, 2 viteze, sistem de control AVC, directie cu 2 servo-uri, pornire la sfoara sau rotostart, este tot ce va puteti dori de la un automodel complet. 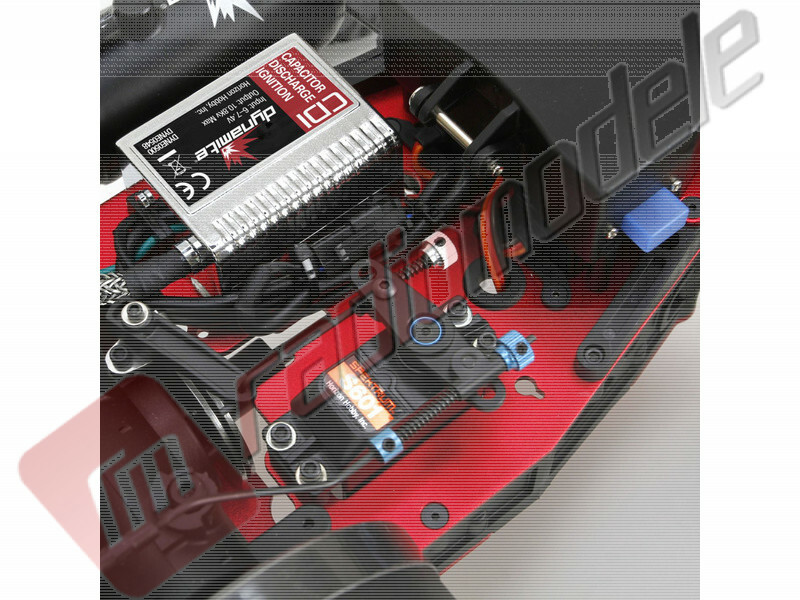 Noul Losi® LST XXL™ 2 foloseste renumita platforma LST la care adauga un motor inovator de 5.1 cc BENZINA, sistemul AVC (Active Vehicle Control™) cu care deja suntem obisnuiti precum si multe alte facilitati. 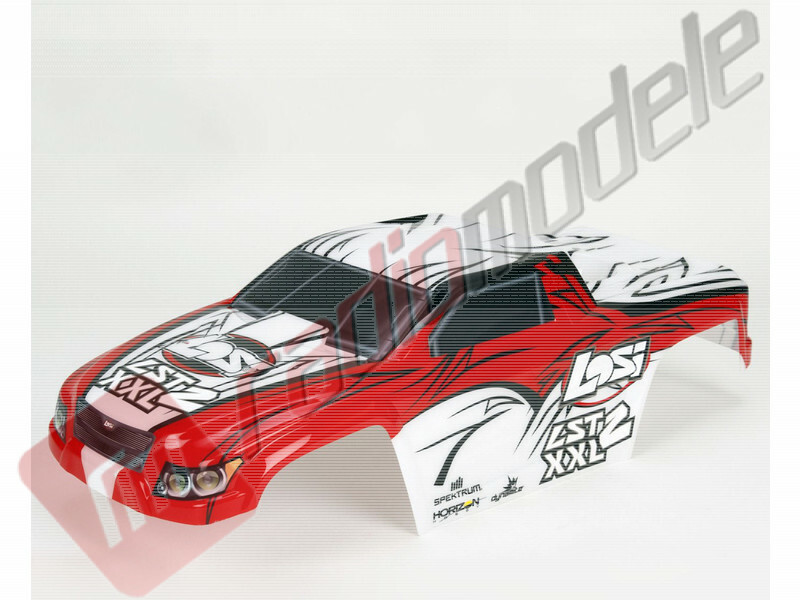 Losi LST XXL 2 are un loc aparte in gama modelelor rezistente atat datorita electronicii special conceputa pentru a face fata umezelii, precum si datrorita suspensiei supradimensionate, toate construite pe baza sasiului de incredere XXL . 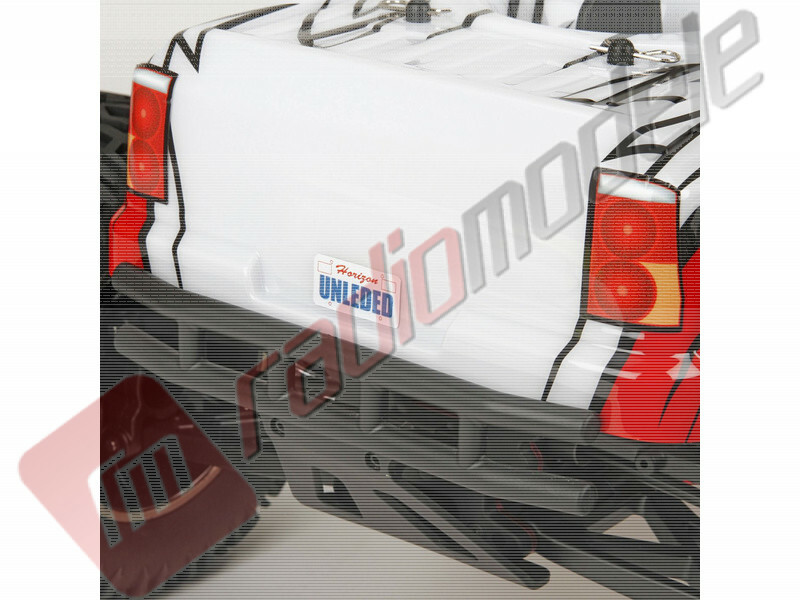 Abilitatile de control sunt completate cu succes de care sistemul AVC care ajusteaza automat caracteristicile masinii pentru a distribui eficient puterea motorului catre roti. Nu suntenti departe de un plin de benzina iar cu sistemul roto-start inclu, LST XXL porneste si este gata de distractie in cateva secunde. 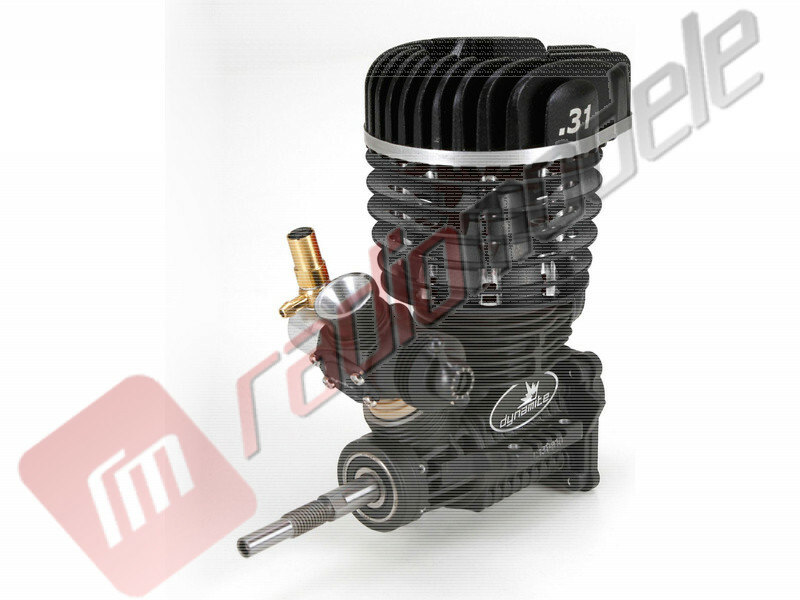 Motorul lui LST XXL 2 este un motor pe benzina proiectat special pentru inalta performanta. 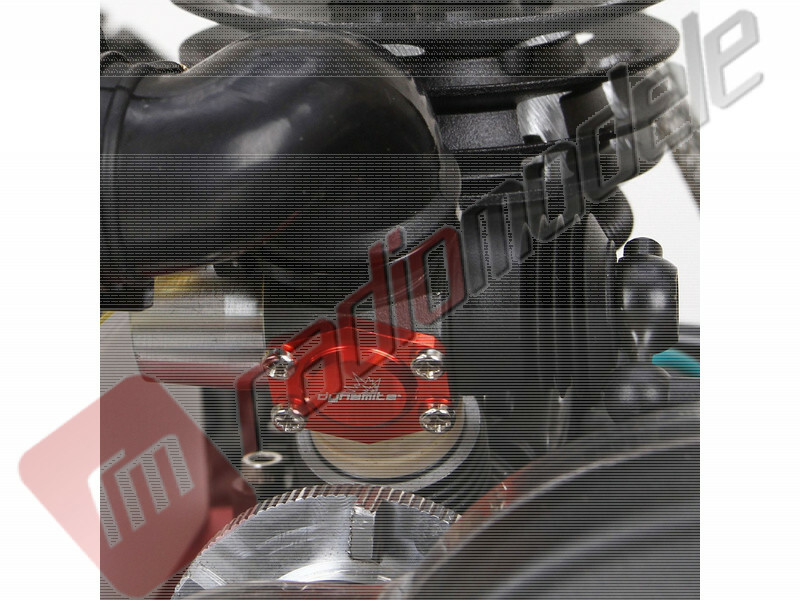 Benzina se foloseste in amestec cu uleiul special Dynamite High Performance Small Block 2-Cycle Oil. 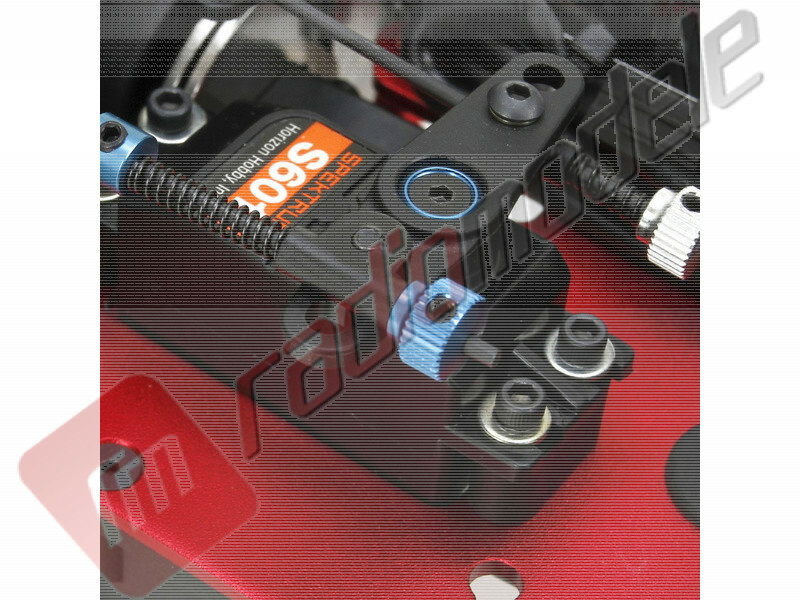 Performanta si durabilitatea legendara fac din noul Losi® LST XXL™ 2 un automodel perfect pentru orce impatimit al automodelismului. 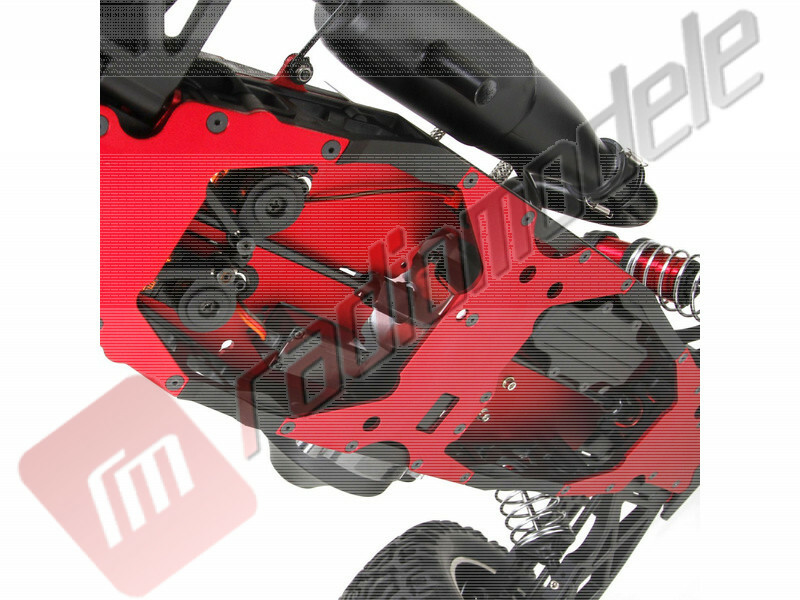 The Losi® LST XXL™ 2 takes the proven LST platform and adds an innovative .31 Cubic inch gasoline engine, the AVC™ (Active Vehicle Control™) driving system and a whole lot more. 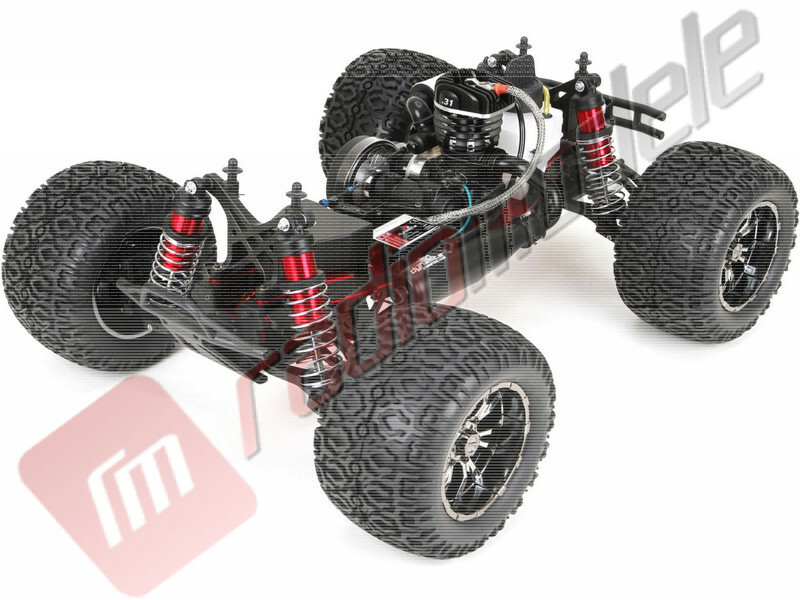 Losi's LST XXL 2 occupies a class of its own with waterproof electronics, ultra-durable suspension and oversized shocks all of which is built on the trusted XXL extended chassis. 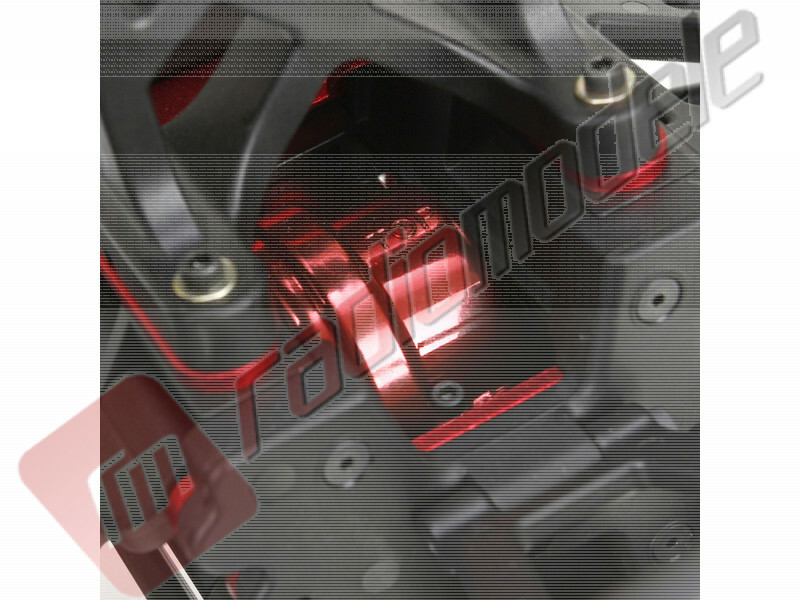 The driving capabilities of the LST XXL 2 are complimented by the AVC technology system. 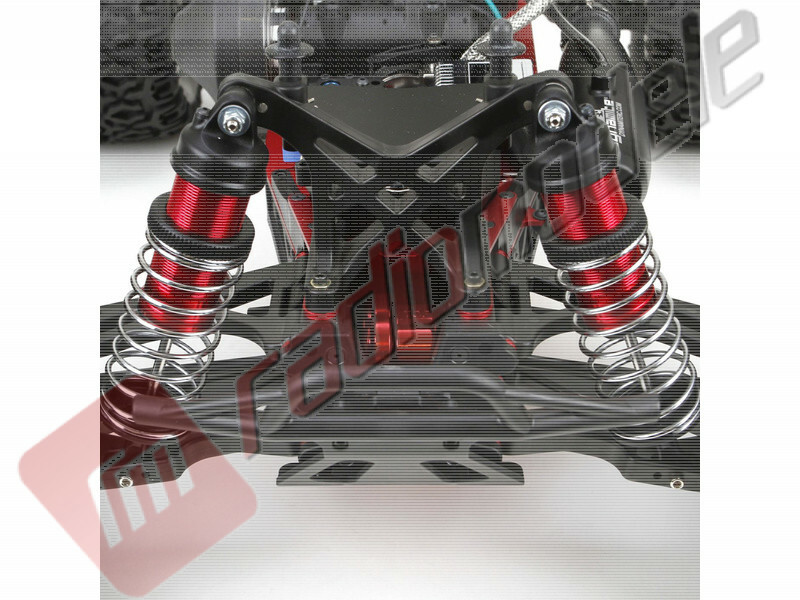 AVC automatically adjusts the driving characteristics of the LST XXL 2 to match its ferocious power so you can drive faster with more control. Not only will you rarely find yourself far from a full tank of gas, but the included roto-start system ensures the LST XXL 2 is only seconds away from starting up. 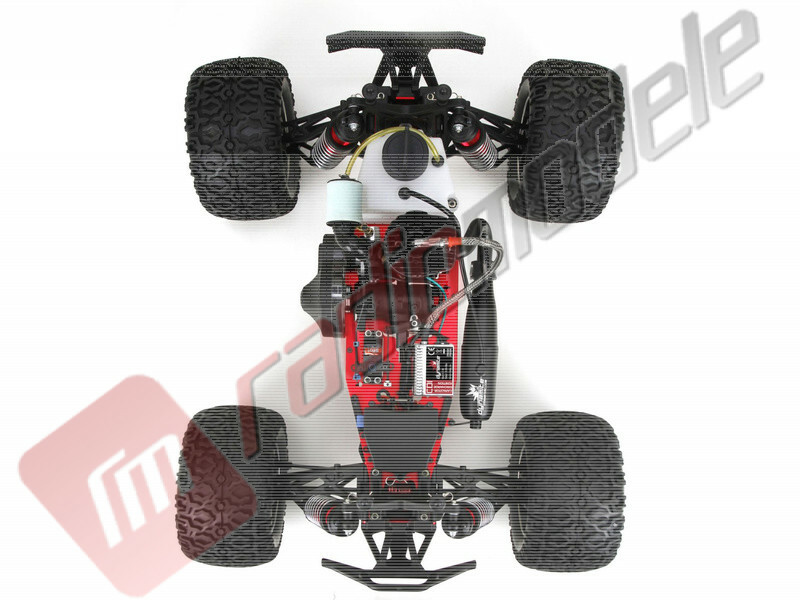 With advanced durability and legendary Losi 4WD performance, little stands in the way of you and all-out RC excitement when you're in command of the LST XXL 2. 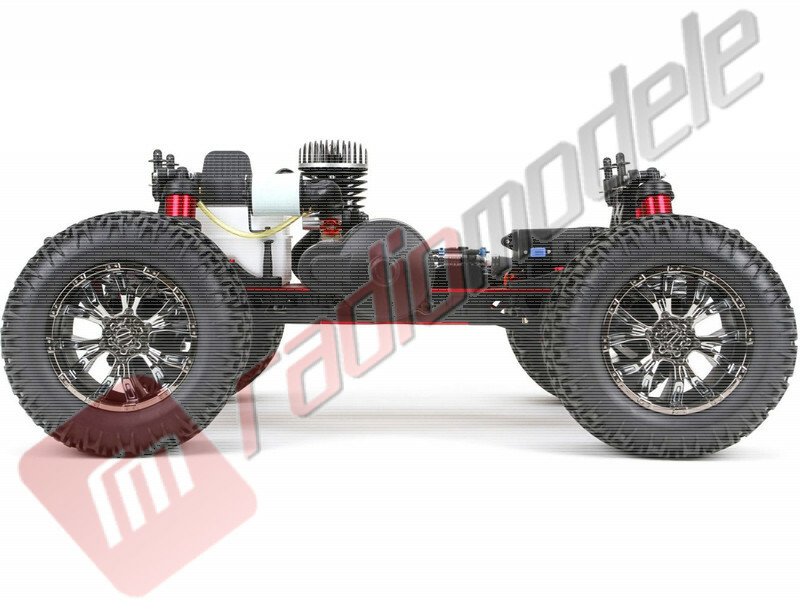 The Losi® LST XXL™ 2 upgrades the LST platform with a powerful Dynamite .31 cubic inch GASOLINE engine and the AVC driving system. 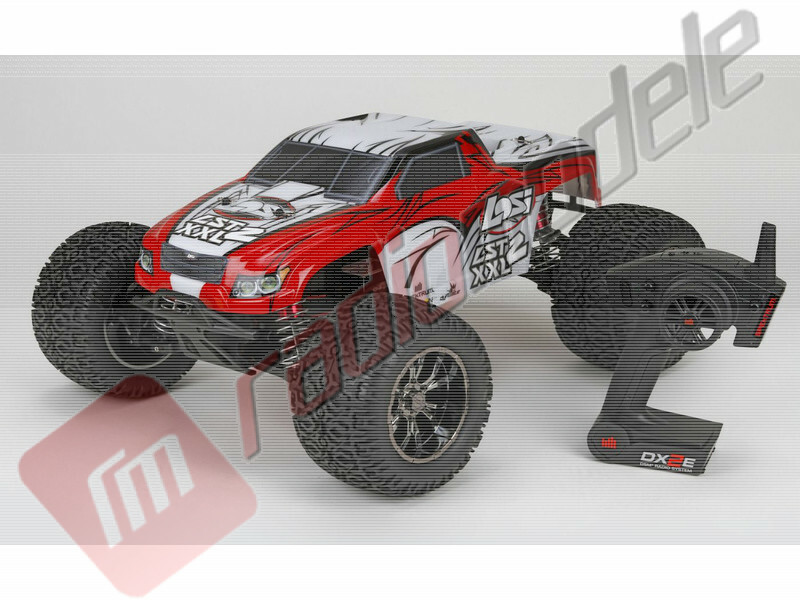 This 4WD RC powerhouse delivers unstoppable RC experience that’s only limited by where you want to drive. 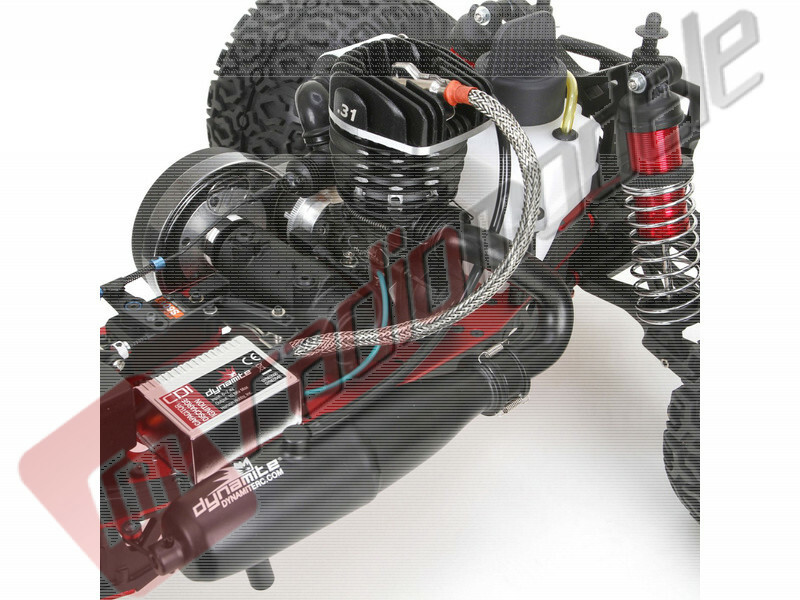 The Losi® LST XXL™ 2 takes the proven LST platform and adds an innovative .31 cubic inch GASOLINE engine, the AVC™ (Active Vehicle Control™) driving system and a whole lot more. 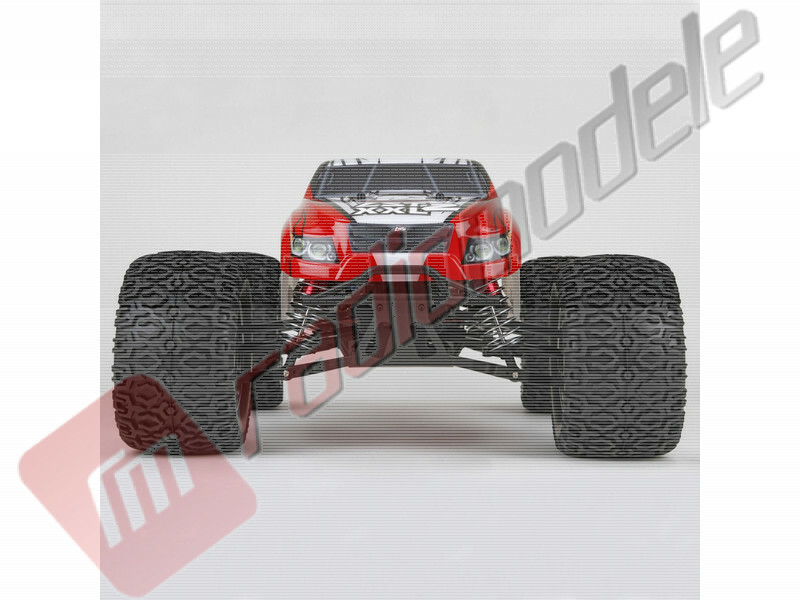 Losi’s LST XXL 2 occupies a class of its own with waterproof electronics, ultra-durable suspension and oversized shocks all of which is built on the trusted XXL extended chassis. 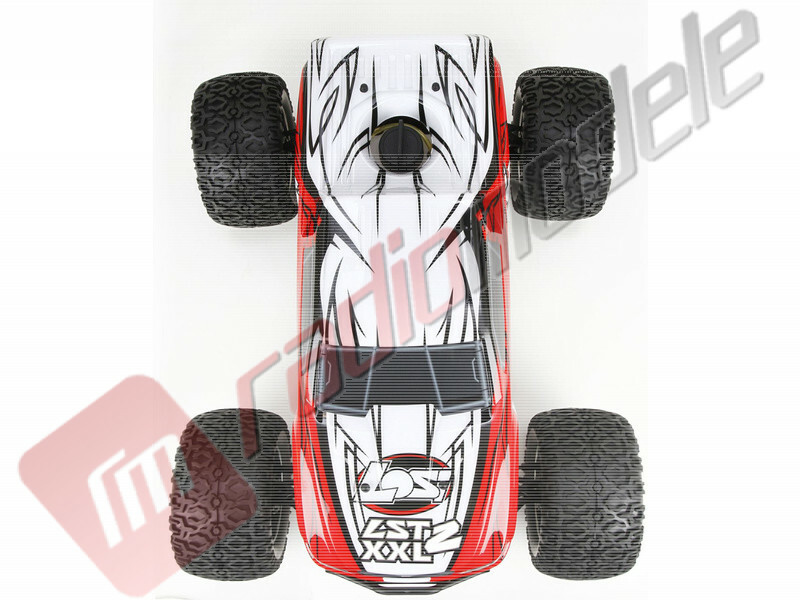 The driving capabilities of the LST XXL 2 are complimented by the AVC technology system. 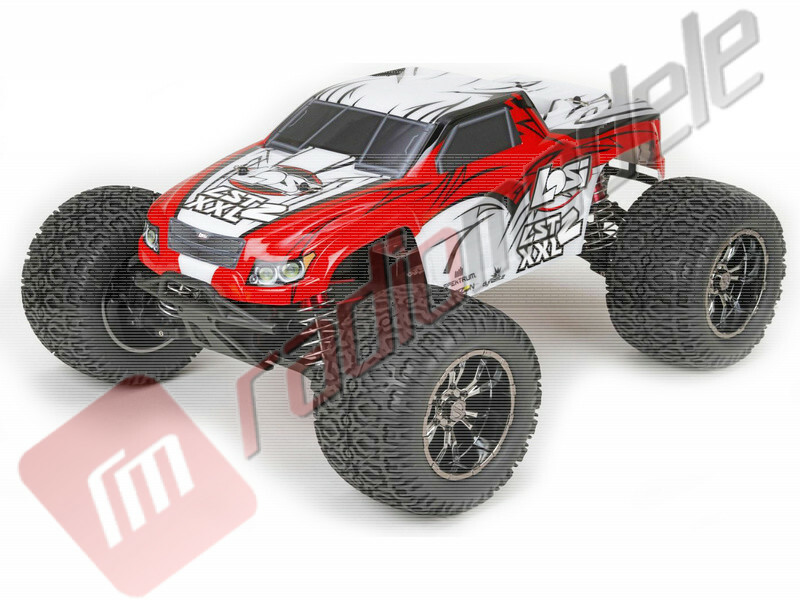 AVC automatically adjusts the driving characteristics of the LST XXL2 to match its ferocious power so you can drive faster with more control. 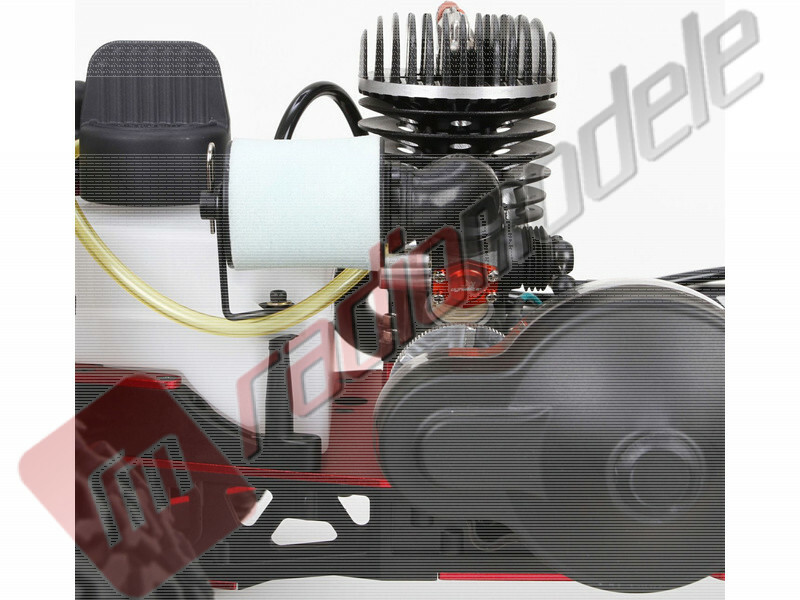 Not only will you rarely find yourself far from a full tank of gas, but the included roto-start system ensures the LST XXL is only seconds away from starting up. 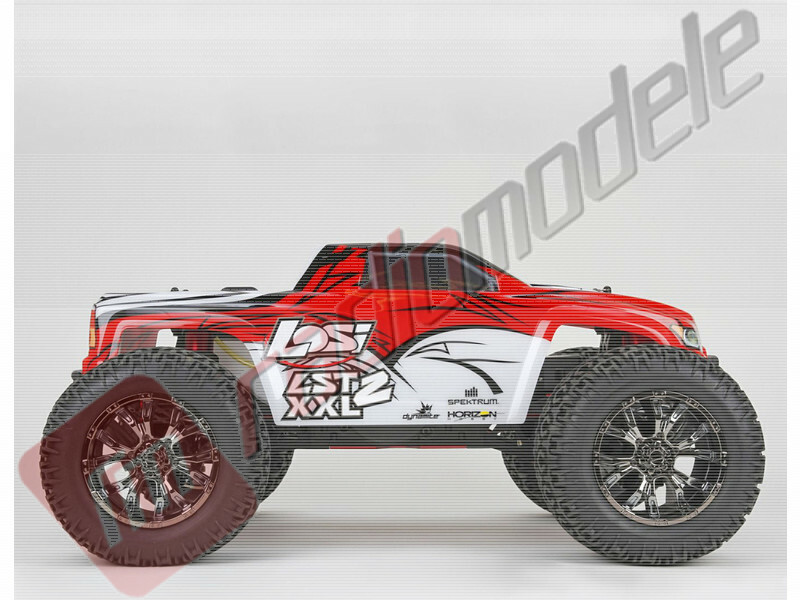 With advanced durability and legendary Losi 4WD performance, little stands in the way of you and all-out RC excitement when you’re in command of the LST XXL 2. 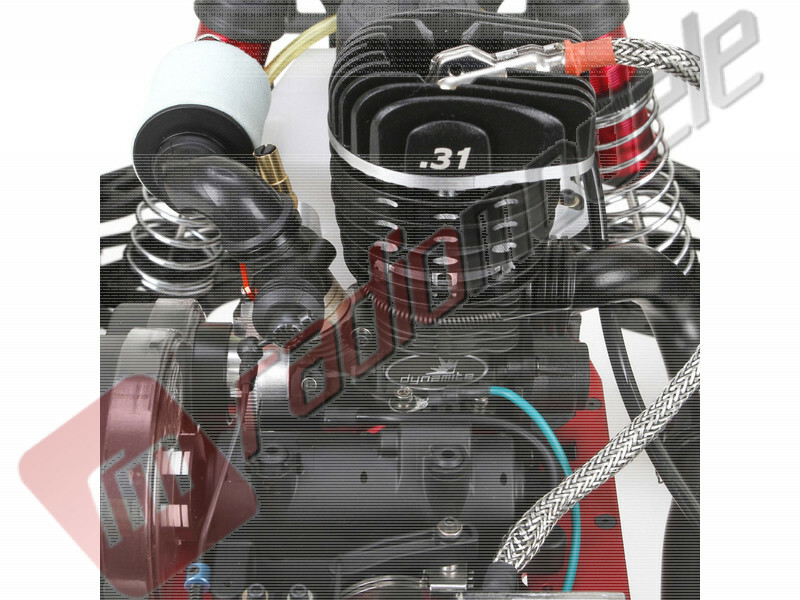 The included power plant in the LST XXL 2 is a high-performance gasoline engine that has been designed for peak performance. 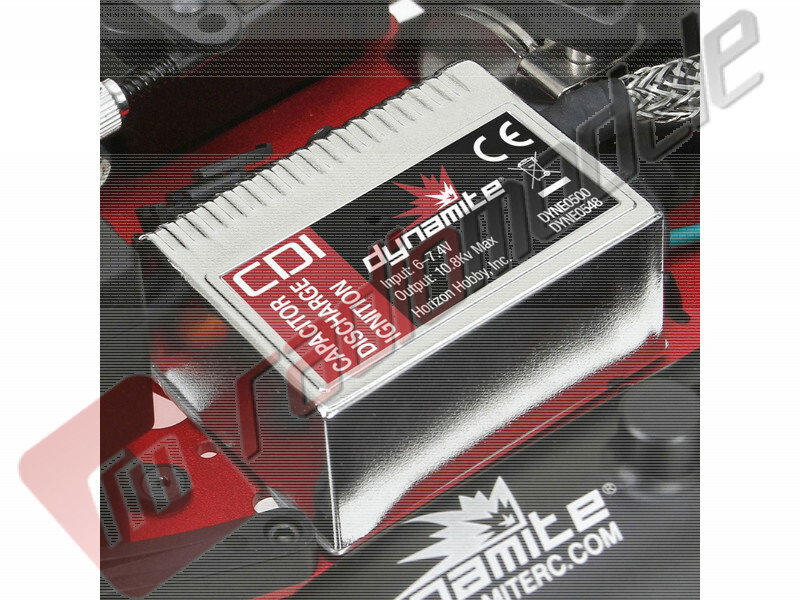 Requires the use of Dynamite High Performance Small Block 2-Cycle Oil. 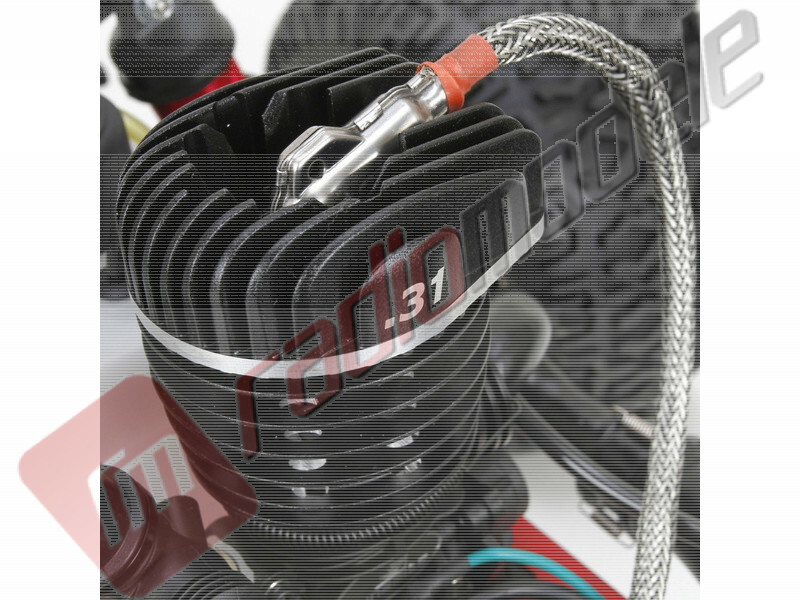 One 282cc bottle treats one gallon of gasoline for a 14:1 premix ratio. 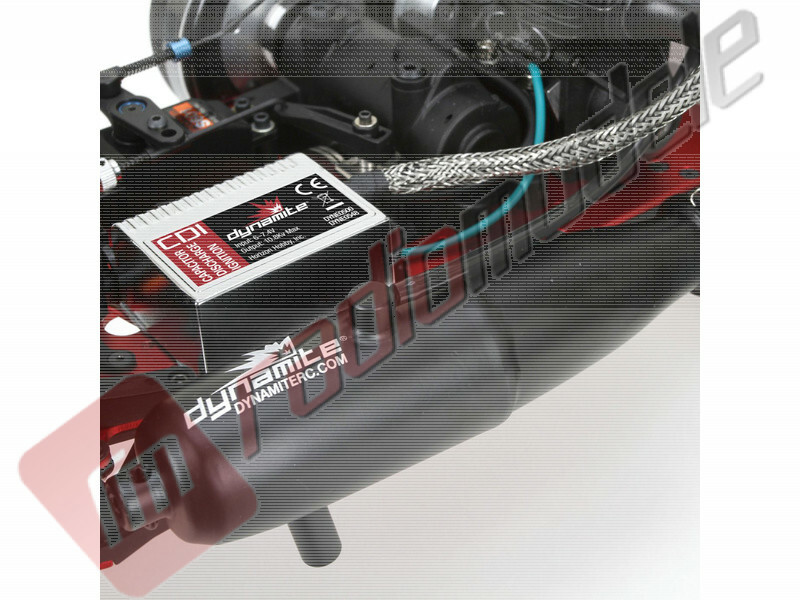 Dynamite High Performance Small Block 2-Cycle Oil must be used in a 14:1 premix ratio with Dynamite .31 Gas Engine (5.1cc). 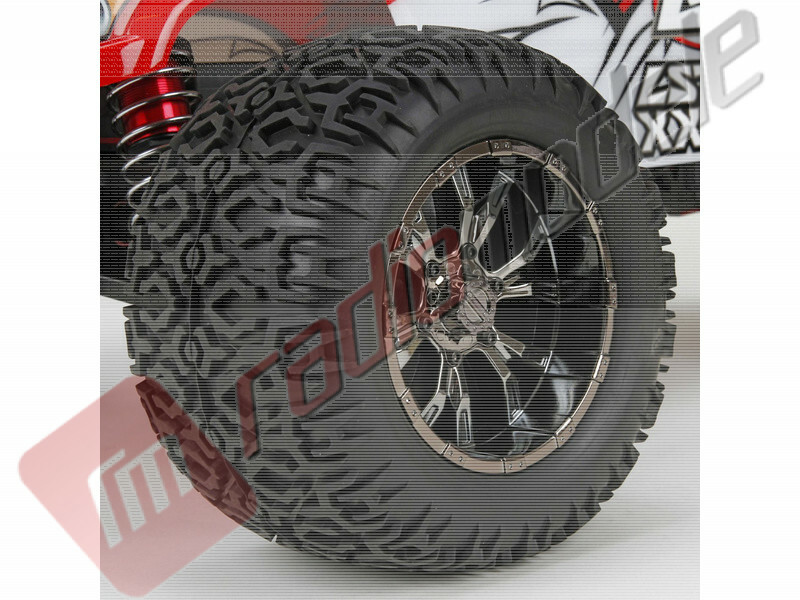 Masinuta cu telecomanda off-road pe benzina Losi LST XXL-2 Monster Truck RTR 1/8.